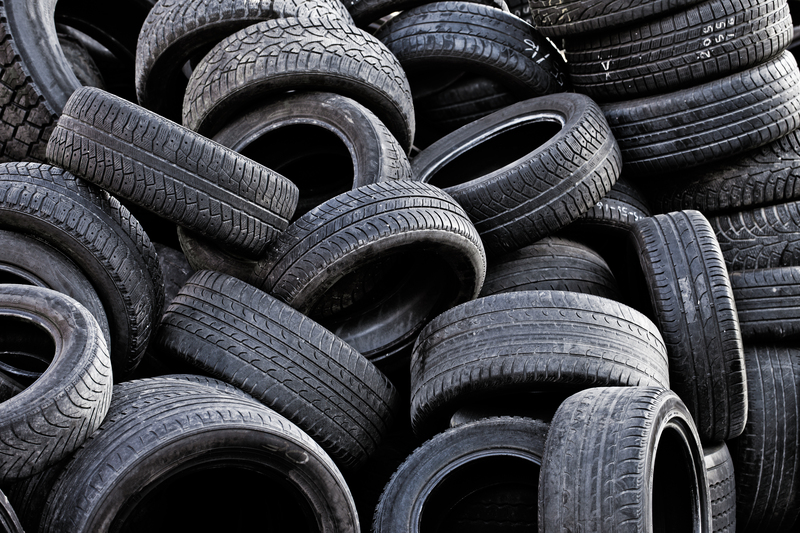 Some estimates suggest around a billion scrap tyres are produced every year. Many countries have legislation controlling their disposal and there are several ways they can be re-cycled, such as for mats and ‘soft’ protective flooring in children’s play grounds. They even have potential as a source of energy. But they remain problematic due to their sheer volume. In North America, about 350 million scrap tyres are generated each year but have proved difficult to recycle. Typically less than 20 per cent of a tyre in the US is used before disposal, making scrap tyre management a global problem in need of an environmentally sustainable and financially viable solution. One of the best solutions is to re-use old tyres… for new tyres. But this requires de-vulcanisation. And a company in the US – Tyromer Inc – has won an award for just that. Tyromer Inc was launched five years ago to commercialise an invention by chemical engineering professor Costas Tzoganakis (University of Waterloo). The technology chemically breaks down – devulcanizes – tyre rubber so it’s suitable for reuse. The Tyromer devulcanization process uses supercritical CO2 in an extruder to selectively break the cross-linking sulfur bonds to effect rapid de-vulcanization. The Company has scaled up a lab invention into a reliable industrial process for the continuous conversion of crumb rubber into Tyromer TDP (Tyre-Derived Polymer). The process has been demonstrated to be reliable, cost-effective and environmentally sound, and can be implemented globally. Tyromer received their TiE50 Award on 16 May 2014. The awards recognise enterprising technology start-ups globally. We wish them good luck and success for the future. In the 1970’s there was a UK plant in the Midlands to pyrolyse tyres and recycle the chemical components. Though this aspect worked, the plant ultimately had to be scrapped due to materials handling problems. The steel bracings are hard to cut, get tangled and abrade the equipment. Once you get the crumb it is easy.